EMDR therapy offers unique potential for clients who struggle with a range of problem behaviors across a spectrum of severity. This training will feature in-depth coverage of treatment for problematic anger, hostility and related behaviors. Treatment approaches for other types of acting out behavior and ways to target behavioral addictions will also be presented, to include methods for targeting the triggers, urges, and the positive feeling-state associated with compulsive behaviors. Practical topic-related clinical knowledge and strategies from other fields will be integrated within the EMDR therapy model. Participants will learn special EMDR protocols that are effective with these clinical issues. Key points throughout the training will be illuminated with case examples including multiple video clips from actual clinical sessions. Brazil, Italy, the United Kingdom, and other countries. The presentation will teach a step-by-step procedure which actively engages the client in facing their difficulties. This assessment tool builds motivation, guides treatment planning priorities, and provides a road map to specific EMDR therapy protocols and procedures which can address a client’s individual needs. CEUs. Perhaps unique to this EMDR therapy workshop is that 13 CEUs are available for alcohol and drug counselors through a contract with the Training for Addiction Professionals (TAP) program. (TAP is a NAADAC provider). In addition, the workshop has been approved for criminogenic CEUs for Nebraska Registered Service Providers. Availability of other CEUs is described in the workshop brochure (to include 13 EMDRIA continuing education credits). EMDRIA Website. This event is posted on the EMDRIA website. About the Trainer. 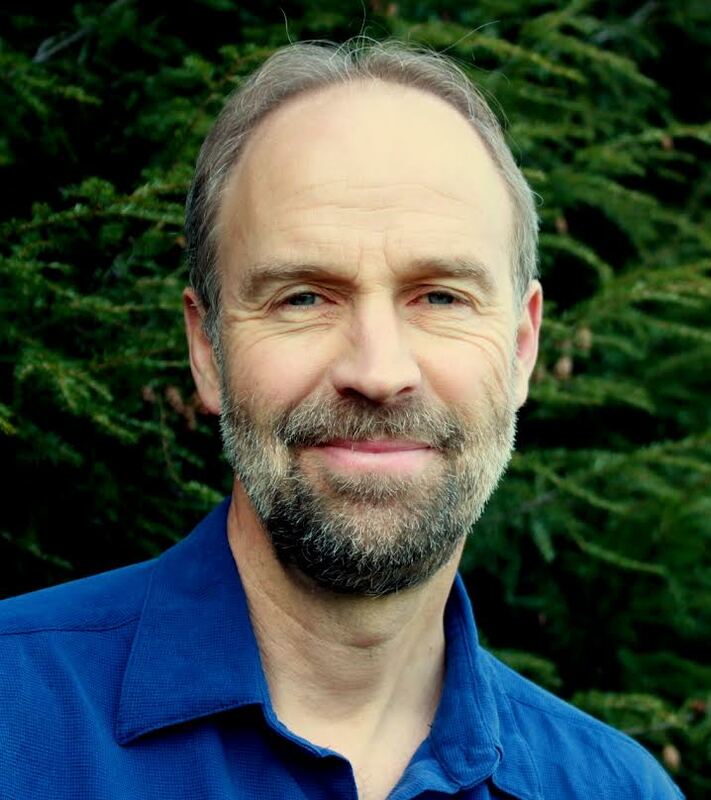 Mark Nickerson, LICSW is an EMDRIA Approved Consultant and Trainer. He serves on the EMDRIA Board of Directors and holds the position of immediate Past President. Mark co-founded the Men’s Resource Center of Western MA, a unique organization which developed state-certified domestic violence intervention services. Mark lectures, trains and consults locally, nationally, and internationally on topics including treatment for problematic anger, hostility & violent behavior; problem behaviors; trauma; family conflict; men’s issues; the needs of combat veterans and their families; and the impact of social stigma and oppression. 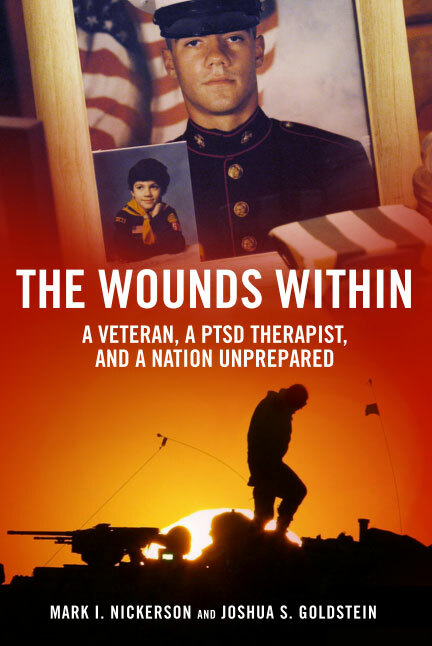 Mark is the author of The Wounds Within, an expose on the challenges for war veterans and their families.